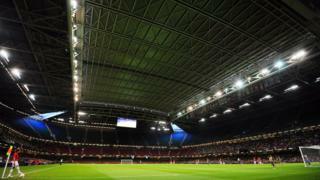 The roof of the National Stadium of Wales will be closed for the 2017 Champions League final in Cardiff for safety reasons. Up to 170,000 football fans are expected to travel to the capital to watch the showdown between Juventus and Real Madrid on 3 June. It will be the first Champions League final to be played under a closed roof. The Football Association of Wales (FAW) said safety was a "primary objective". The roof closure had been suggested because of fears of a drone attack on what is described as the biggest club football game in the world. After discussions with stakeholders, the FAW, said it had made the decision to close the roof after taking into consideration "recommendations made by the authorities". The roof will also be closed for the two official training sessions to be held at the stadium on Friday 2 June. Juventus and Real Madrid have been informed of the decision. 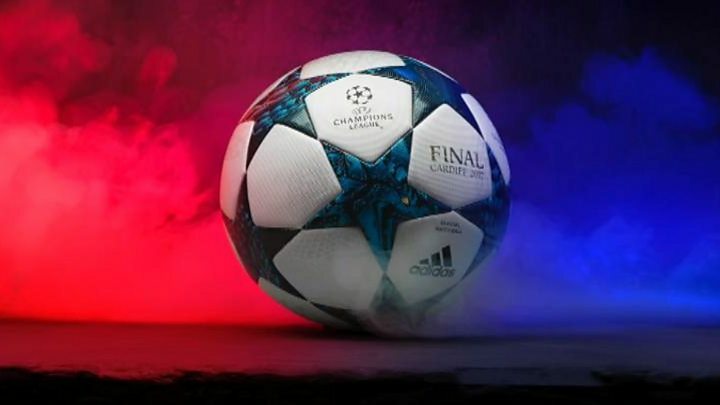 In a statement, the FAW said: "The 2017 UEFA Champions League final will be the first final to have been played under a closed roof and will further amplify the stadium's atmosphere when Juventus FC take on Real Madrid CF on Saturday 3 June."